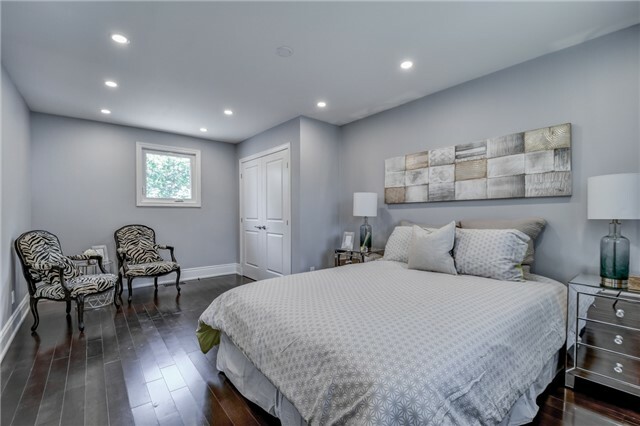 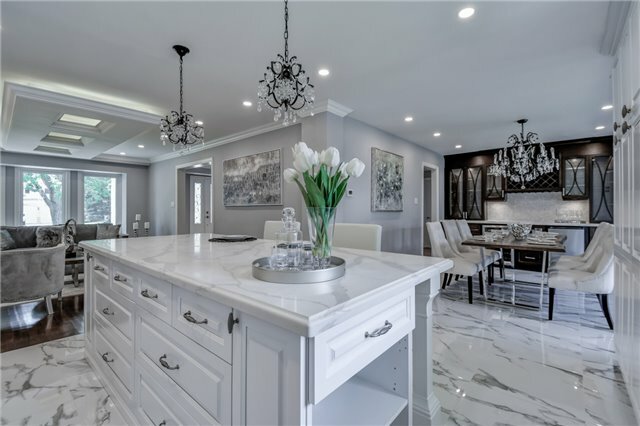 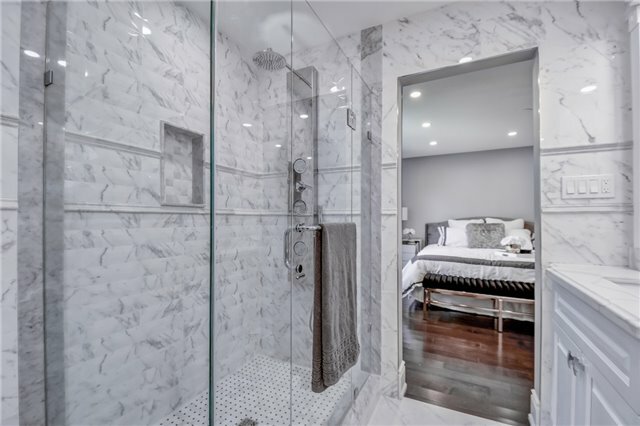 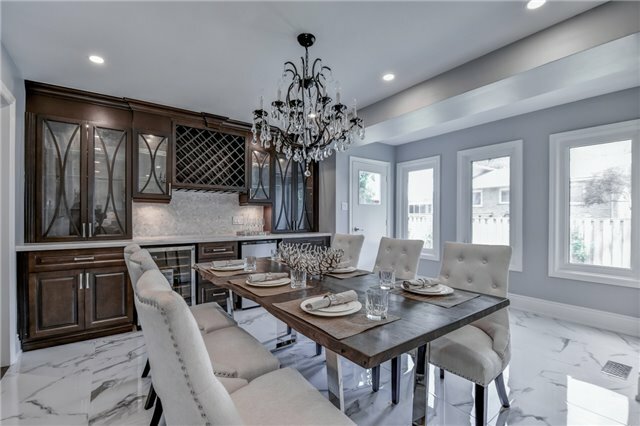 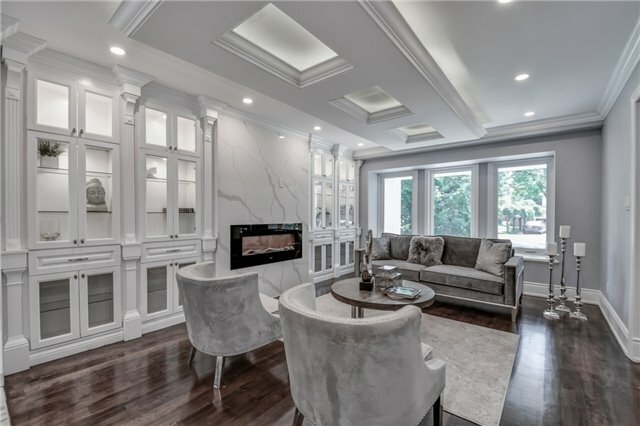 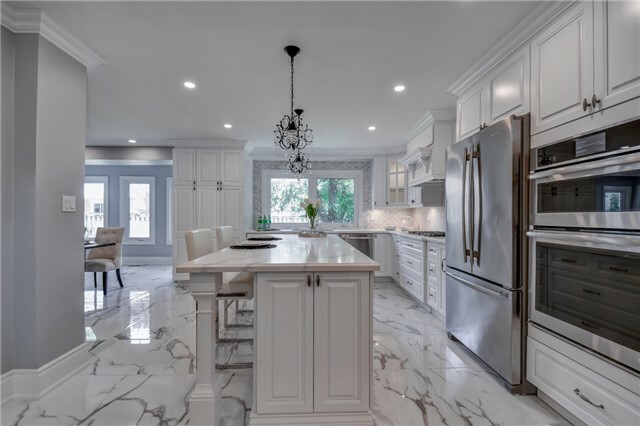 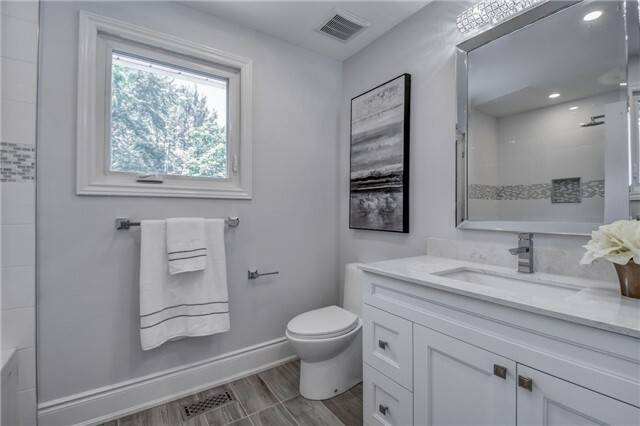 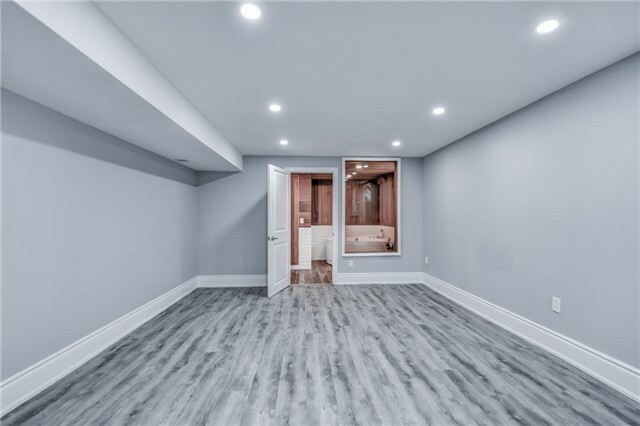 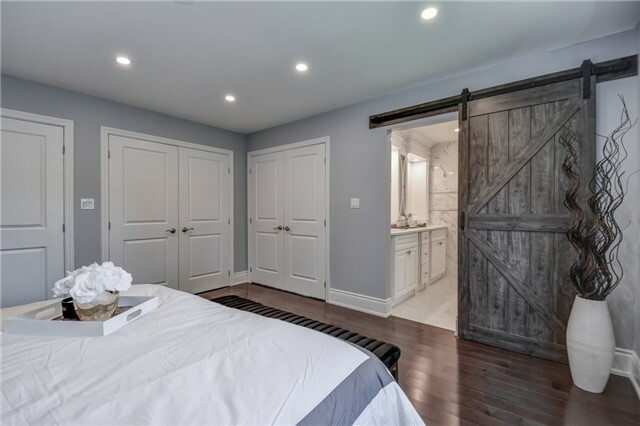 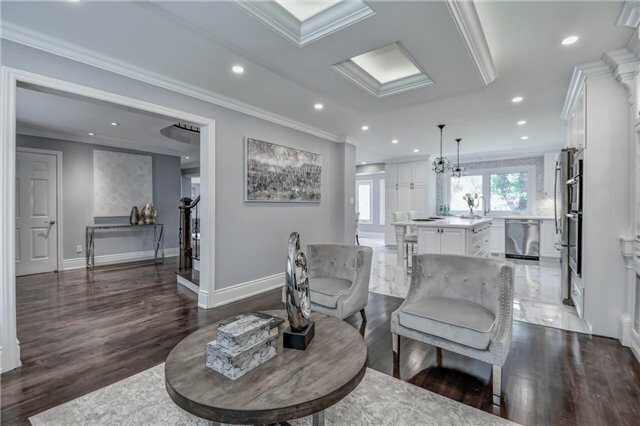 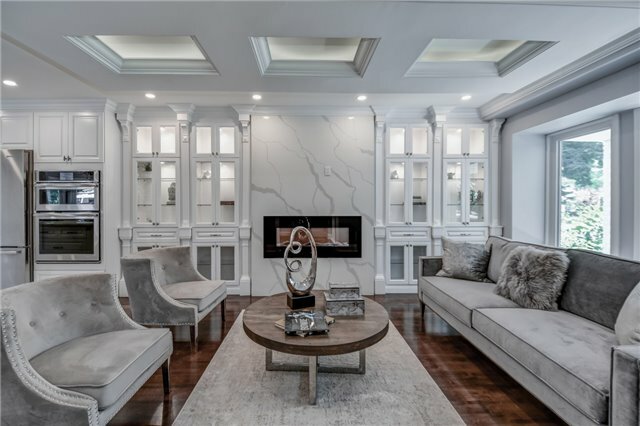 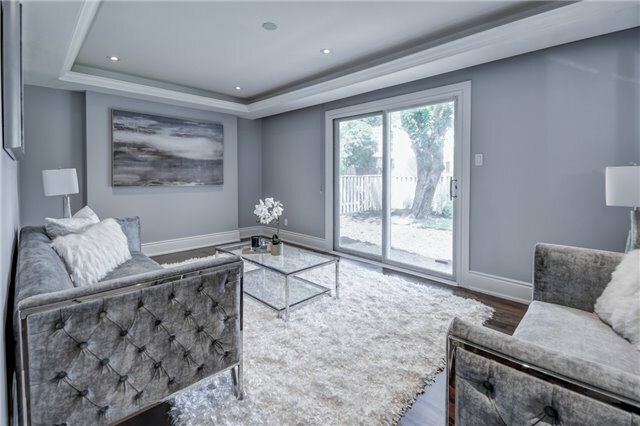 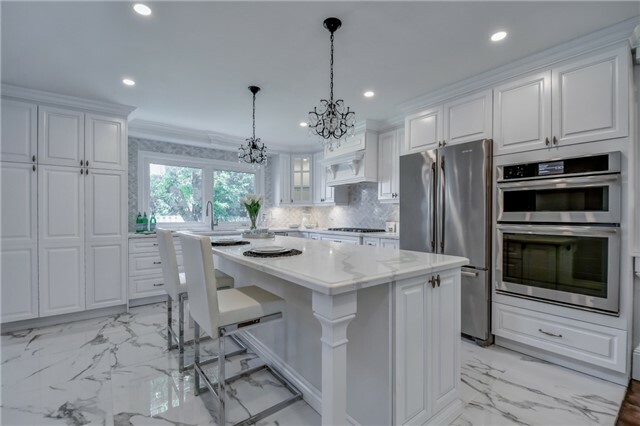 Spectacular Completely Renovated 5 Bdrm,6 Baths Executive Home Off Of Prestigious Mississauga Rd! 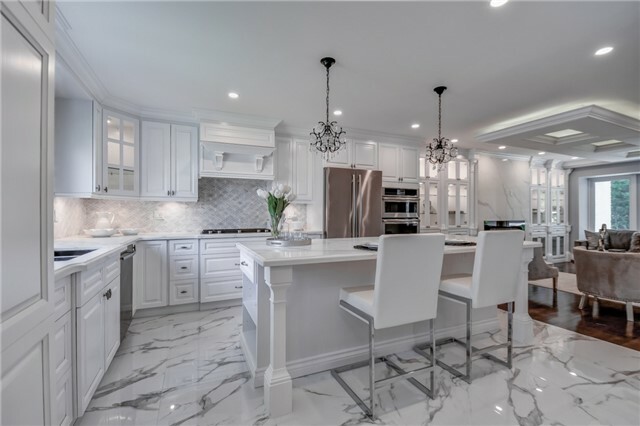 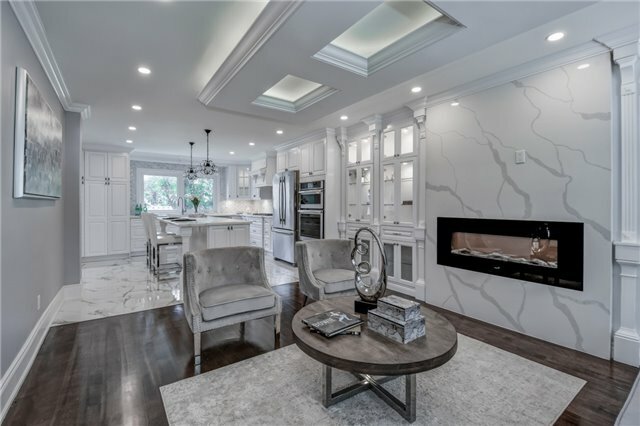 No Details Spared In This Luxury Home!Designer Showcase Interior With Beautiful Finishes.Gorgeous New Gourmet Kitchen With Large Island,B/I Appl Which Overlooks The Dining & Family Areas.Breathtaking Family Rm W/Fireplace,Detailed Ceiling Trim & B/I Cabinets,Additional Counter Space Incl. 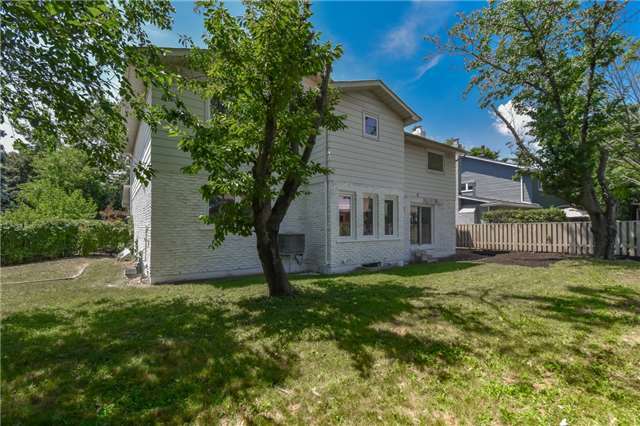 Wine & Mini Fridge, W/O To The Rear Yard,Great For Entertainment! 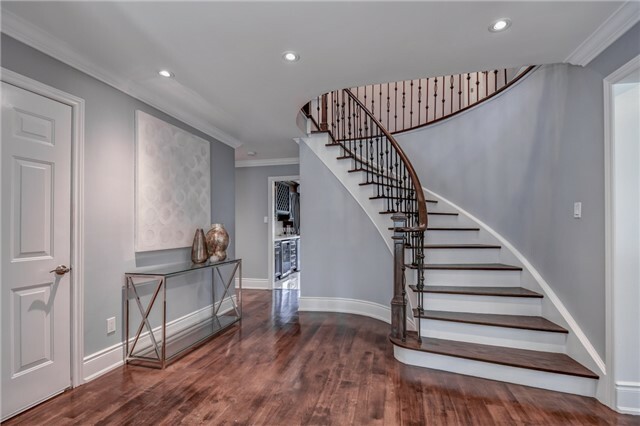 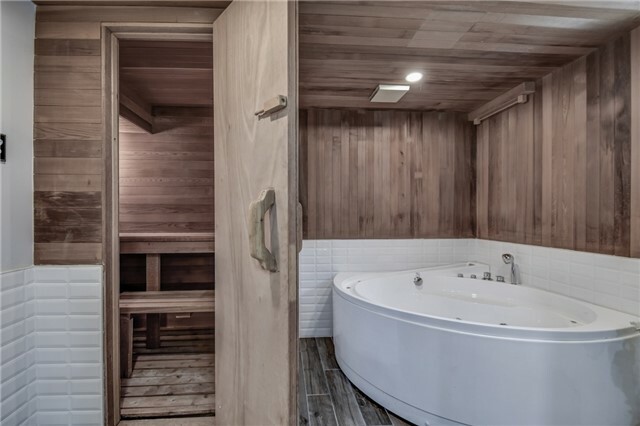 Make Your Way Up To Upper Level Via The Detailed Wood & Iron Staircase & Enter The Master Suite With Large W/I Closet & Beautiful 5Pc Ensuite.All Bdrms Have Ensuite Bthrms!Professionally Finished Bsmt W/Rec Area &Spa Like Bathroom W/Sauna!